Emma completed a degree in Zoology at the University of Edinburgh prior to undertaking her Veterinary degree at Cambridge. After graduating in 2016 she spent 18 months working in a busy, small animal, general practice. Here she developed an interest in diagnostic imaging and internal medicine and started studying towards a certificate in internal medicine. 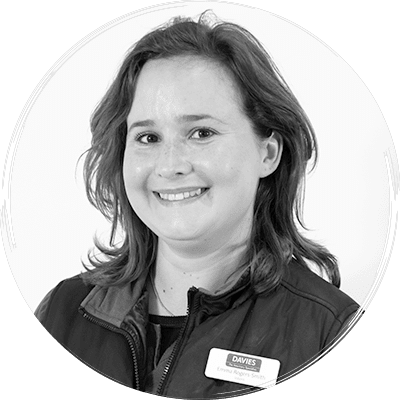 Emma joined the Davies team as a rotating intern in 2018 and has stayed on to undertake a medicine residency programme, working towards the European Diploma in Small Animal Medicine.